See a show for free. Elm Shakespeare Company and Connecticut Free Shakespeare are two organizations that offer free summer theater in Connecticut. As for the Garde Arts Center, if your birthday falls on the date of an event your ticket is free! Just don’t forget your ID. Enjoy the perks of being a student. Most theaters offer a student discount so before purchasing a ticket, give the box office a call. The Palace and The Shubert offers 50% off day-of tickets 1-hr and 2-hrs, respectively, prior to the show, pending availability. Playhouse on Park also offers a rush program: $10 tickets, cash only and 15-minutes prior to curtain with one ticket available per student. All students, regardless of age, can get a discount at Connecticut Repertory Theatre or The Palace Theatre. $20 tickets are available to productions at Westport Country Playhouse and must be made in advance. Any time you go for the student discount, make sure you bring your student ID card or you will be out of luck. Theaters will often send out special discount codes to their mailing list. So don’t be afraid to signup for mailing lists at your favorite theaters. Be a senior or a member of the military. Many theater companies offer discounts to seniors, so if you fall between the age of 55 and 65, make sure you ask for discount clarification on the discount when ordering your tickets. Likewise, most theaters offer a discount to active duty and veteran military personnel. Hartford Stage has the best program with their Blue Star Discount: 50% off to all military personnel and their immediate families. Make sure to identify yourself to the box office for your discount to be applied. Committing to any one thing may be difficult in today’s world but when it comes to the theater subscriptions, commitment can be a great thing! TheaterWorks Hartford offers a package for as low as $23 per show, The O’Neill Theatre Center offers tiered discounts and special perks for the various levels of membership (including 2 free tickets for the Cast Membership level), and a subscription to Hartford Stage saves you 15% off single ticket prices. You see? Commitment can be good thing! More and more often, theatres are offering flexible membership opportunities to suit your schedule. Try the flex pass at Music Theatre of Connecticut, The Goodspeed, or Westport Country Playhouse. Try a theater-specific access program. Do you live or work near Playhouse on Park? Stop by the box office for $10 tickets between noon and 1pm for a Main Stage production later that day or night. Lunchtime specials are limited by availability and must be purchased with cash at the Playhouse on Park box office. Get out that AAA or AARP card. Some theaters like The Garde Arts Center, The Palace Theatre, or Hartford Stage offer special deals for AAA and AARP card holders, with discounts up to 20% in savings. Plenty of third-party websites offer discounts to a variety of shows around town and also offer discounts to a variety of live events including concerts, sports, comedy, and outdoor adventures. 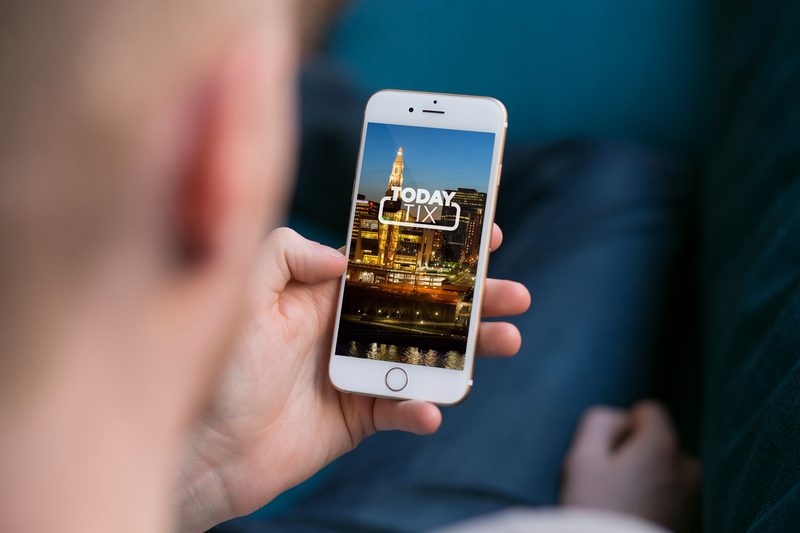 Download the TodayTix app for last-minute tickets. If you’re getting tickets on a behemoth site like Ticketmaster, your Amex card may garner you special deals and discounts. Visa, Discover, and most other major credit card companies have perks and rewards programs that include entertainment options too. 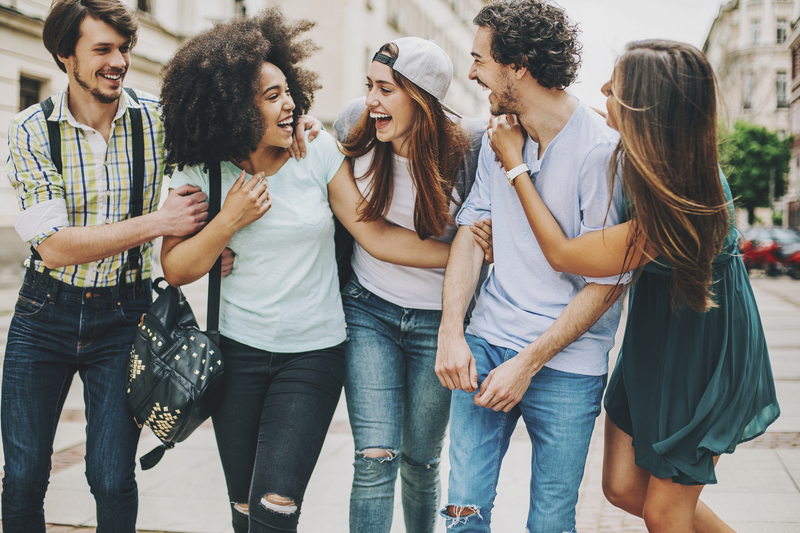 The hassle of wrangling 10 of your closest friends to all go do something together on one night may seem daunting, but, if you’re planning a group outing, make sure to inquire about group rates. Most theaters offer discounts for groups of 10 but sometimes this can be as high as 15 people. Looking to buy theater tickets in other cities? Check out our guides to getting discount theater tickets in New York, Chicago, Washington D.C. and Boston.